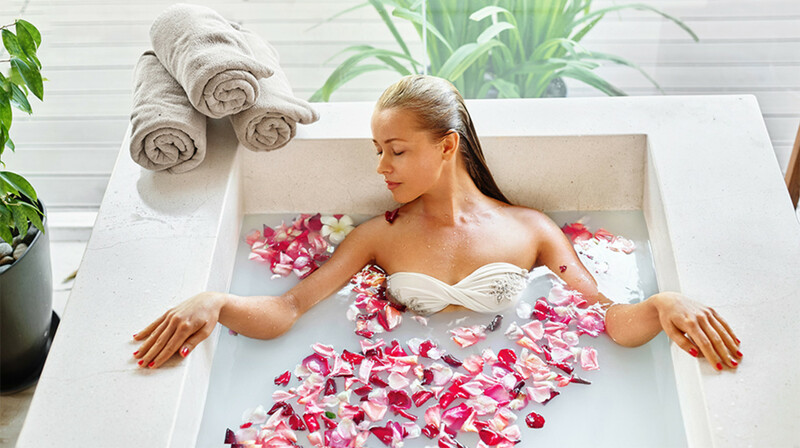 Spafinder is one of the world’s largest spa media, marketing and gifting companies. It is headquartered in Miami, Florida. 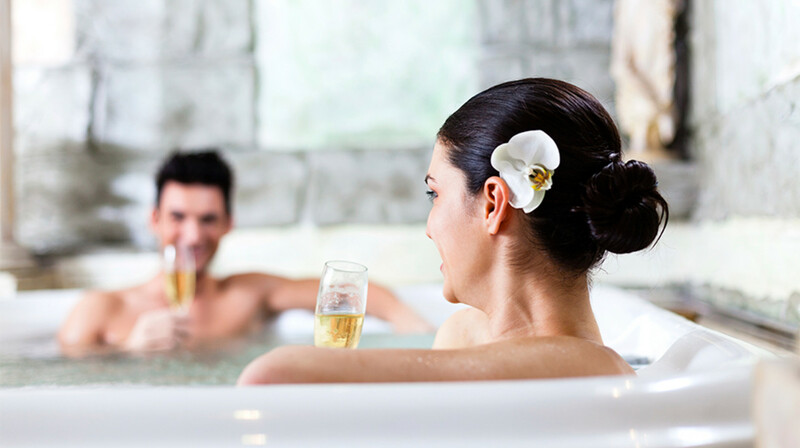 Spafinder connects millions of consumers to its global partner network of spas and hotels via its Spafinder Gift Card. 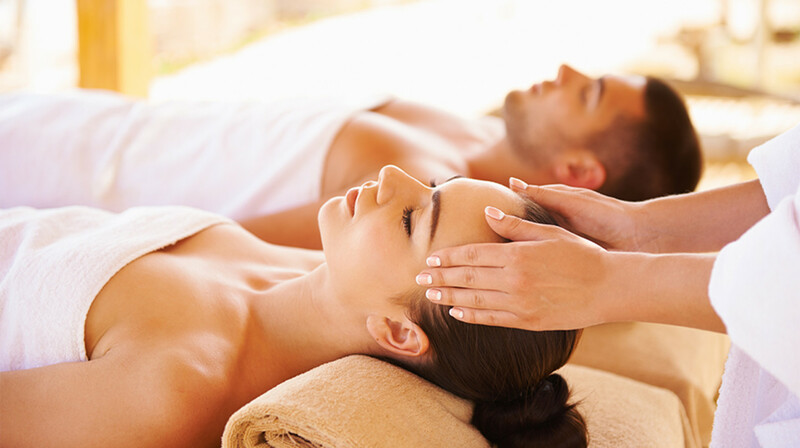 The Gift Cards make the perfect gift, as they can be redeemed for a service of the recipient’s choice at a nearby spa, and they never expire. Sold at more than 40,000 major retailers across the country and online at www.Spafinder.com.